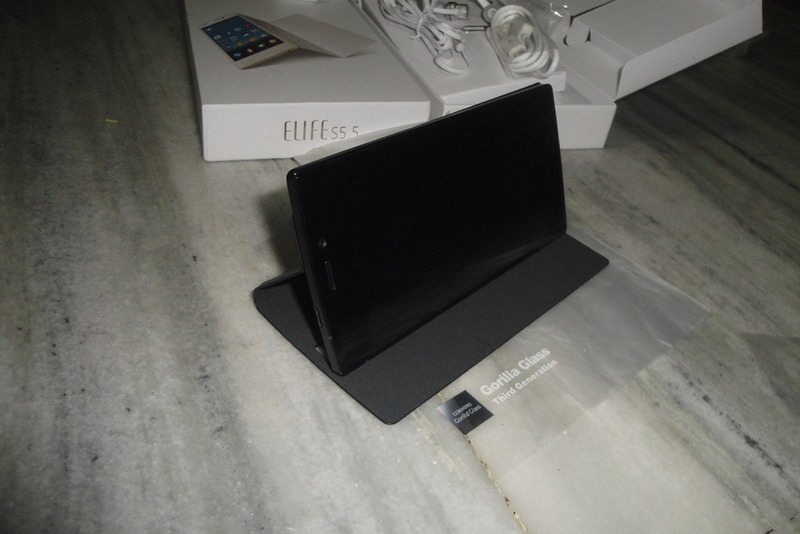 Gionee Elife S5.5-The Final part of review-Is the software part same impressive? When you are reviewing an entirely new product about which you never knew anything before, nor you would have reviewed any sister product of it to understand part of things, then it becomes absolute necessary to give it undivided attention and comparatively longer period of use to understand the bottlenecks & possible issues that may start nagging over time. Because such issues can never been checked during two three weeks period as product remains comparatively new. I should thank Gionee on this part that they allowed me to retain the unit for a longer while to understand it and to put it in real world use (I kind of forgotten that it’s a review unit and sure gonna miss it hard as it became part of life). I remember the time when I was to review a keypad phone while my own phones been all touch phones. During entire period of review, I restricted myself to use the touch phone to feel the essence of living with that particular keypad phone. Same was the right thing to do when it was about an entirely new brand. So how did Gionee Elife S5.5, which is sure a marvel on hardware front and head turner wherever I go, fared on software front? Did it performed at par with iPhone 5S or Nexus 4 which I had? Does it produce images worthy of 13MP camera? Does the battery sails through day? Does the glassy build survives in long run? A number of questions which I intend to answer in the rest part of blog…. 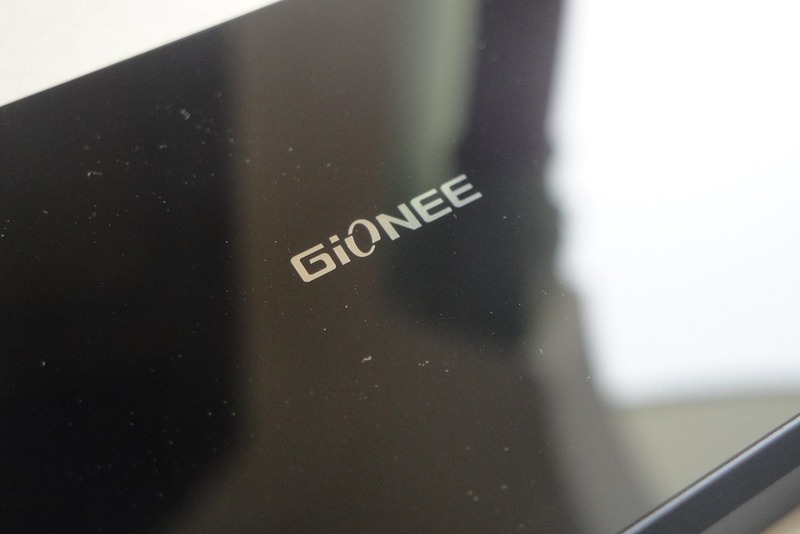 Author Nitish KumarPosted on July 19, 2014 July 22, 2014 Categories Gionee, Nitish Kumar, TechnologyTags Android, Gionee, Gionee S5.5, GioneeSlimFest, KITKAT, software9 Comments on Gionee Elife S5.5-The Final part of review-Is the software part same impressive? Yes! Its again been long, since when I wrote last time, but I hope to make it up again with a detailed review of the product, about which I talked out in last blog post, the slimmest phone in the world right now, Gionee Elife S5.5. 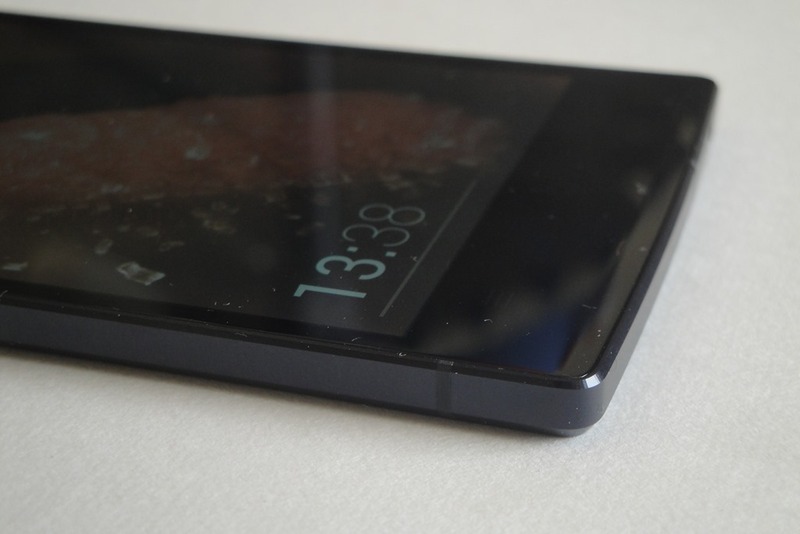 Slimness is obvious introduction, but trust me, this review would make you learn really a lot about the product and slimness would be just a little part of that. Let’s know the brand first…. If we look at landscape of phones or more precisely smartphones, then sometimes it looks literally unbelievable that what has happened within less than a decade. We seen how less relevant conventional calls and messaging have gone in last decade, we seen how outdated non-touch phones became in a short period of time and we seen once towering personality of phones, the Nokia, going out from even top three manufacturers from once 80% market share. Same happened around prices of smartphones, which risen up with unbelievable rise in smartphone specs and crossed even cost\ capabilities of desktops even. In high priced game of HTC, Samsung, Apple etc, players like Micromax, Karbonn, Xolo etc also tried their bit, but even if some of their products succeeded a bit or offered a valid alternative, the difference between premium products and their products was always visible even by single look at product. But then, Gionee entered into the market. Trust me, you need to read further and see this product in action to know why I feel a strong endorsement for this particular product. It definitely helped me in enlightening myself about the new players, the bright future ahead and I expect it would leave the same effect on you as well, that never write anything off, the landscape has changed in past and can change again. Before starting the review, one should have a look at my earlier two posts 1 & 2 to have an idea about the company and why it galvanizes hope even in early interactions. This is a company, who entered in a market where “china” was literally synonym with duplicate, mediocre, unreliable etc (Might not be true for all in reality but the common perception) and rather than bending own ways to handle the market perception like many other competitors, decided to take it heads upon over itself to change the entire landscape. Be it kind of products finishing/ logo etc, be it bold & unprecedented market strategies, be it kind of blogger interactions, be in unique Tier 1 retail relations, Gionee seems to be combining all the good parts of their competitors like Nokia, Apple, Samsung and Huawei into one and its definitely seem to be getting it right till now at least.